2 oz. 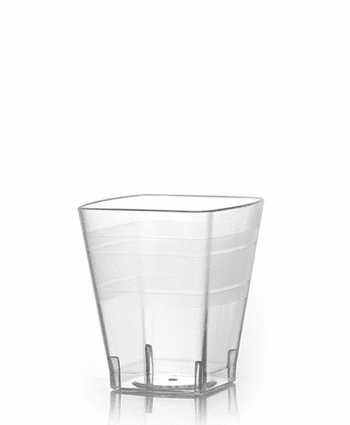 Clear Plastic Flared Square Shot Glasses 20ct. 2 oz. Silver Look Shotglasses.-24 Ct.